Orange Life Collection C003/20. 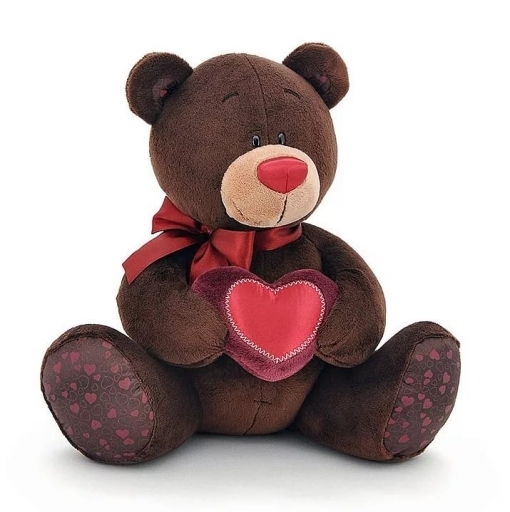 Peluche Choco 20cm. Oso Con Corazon.